Bitte gewünschte Farbe hier angeben. Außerdem Text für die Beschriftung. The labeling I make individually according to your wishes. It is a small gift for a birthday ... or other occasion. A souvenir for people who want to give it something very original. Note: The wristbands are relatively small, because I personally love them so small. Alternatively, however, I can also deliver in width 7 cm instead of 5 cm (same price). (For men, this size is often preferred). 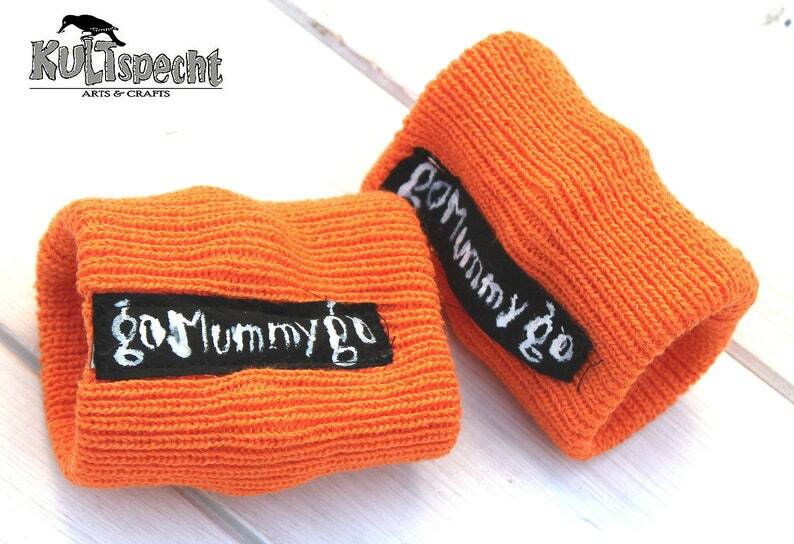 The wristbands are made of scratch-free cotton yarn. Simply write in remarks marking requirements in the field, whether it should be wide 5 cm and 7 cm and which color number according to color chart.